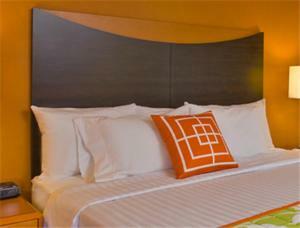 Get FREE high-speed Internet access at this Fairfield Inn. 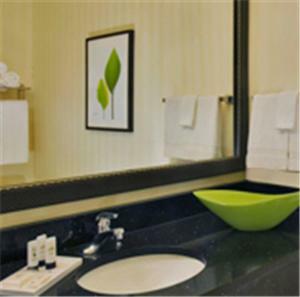 Always fresh, always clean, our guest rooms are full of thoughtful amenities, including a well-lit work desk and a remote-controlled TV with free cable. 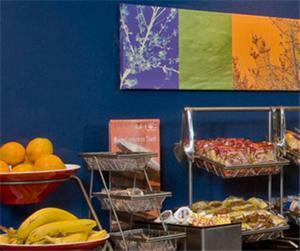 We'll get you started each day with a complimentary continental breakfast that includes hot, freshly brewed coffee.